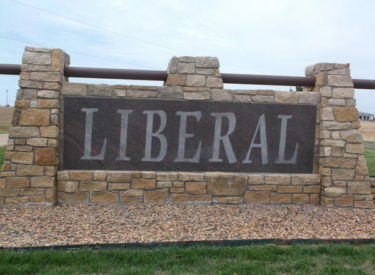 The Liberal City Commission will hold a Special Meeting this evening at 5:00pm at the Randall Girls Scout Cabin. Tonight’s meeting will be a Budget Work Session with the Presentations made from Not-For-Profit organizations seeking funding from the City of Liberal. Applications have already been made by the organizations, tonight’s meeting gives the organizations 5 minutes to make a verbal presentation and affords the Commissioners to ask any questions they may have. Decisions on the funding requests will be made during the City’s Budget Sessions. This meeting is open to anyone who would like to attend.